Providing the strongest, most durable access floor system in the world. 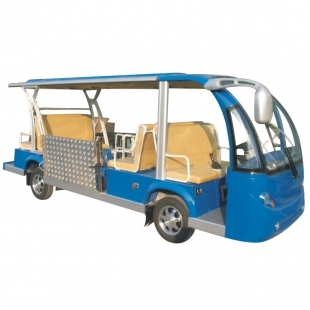 The high-capacity cars that offer the perfect solution for transporting people comfortably. GL Trading, Inc. is your source for the most complete and unique line of golf cars, multi passenger cars and utility vehicles available in the market. 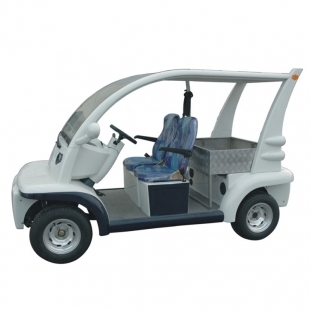 When it comes to moving people or cargo in comfort and ease, the right golf car or utility vehicle truly makes the difference. 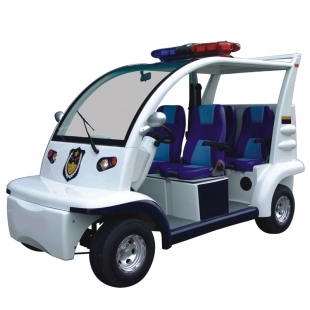 Our line of golf cars, transportation cars and utility cars offer greater comfort, built-in safety features and ease of maneuverability. 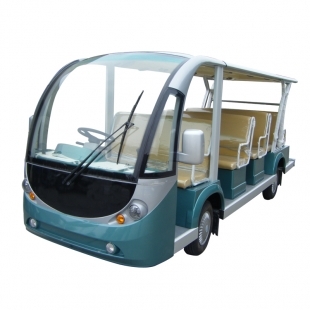 All of our golf cars, transportation and utility vehicles provide stability, durability all in a high concept design. 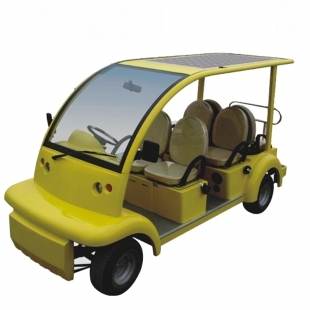 We offer a full range of diversified golf cars for your needs. 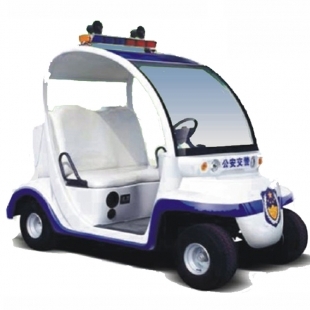 You can choose from standard golf cars, multi-passenger cars, utility cars and even first responder cars. Our cars are equipped to handle your specific needs without breaking the bank. We are also a large supplier of raised access flooring. Access flooring proves to be a cost effective, flexible, safe and aesthetically appealing alternative in helping businesses respond to changes in the work space. Access flooring easily adapts to technological and organizational changes in a building, helping reduce operating and maintenance costs by providing accessible and adaptable services. © 2019 GL Trading. All Rights Reserved.